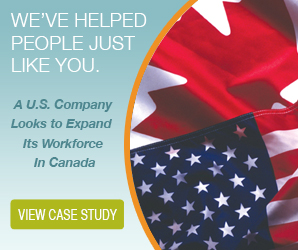 US firms often look to engage a Canadian professional employer when they are expanding their workforce into Canada. When US firms outsource their HR and payroll needs in Canada, they can guarantee that they’re always compliant to Canadian laws from both an employment standards and taxation perspective. 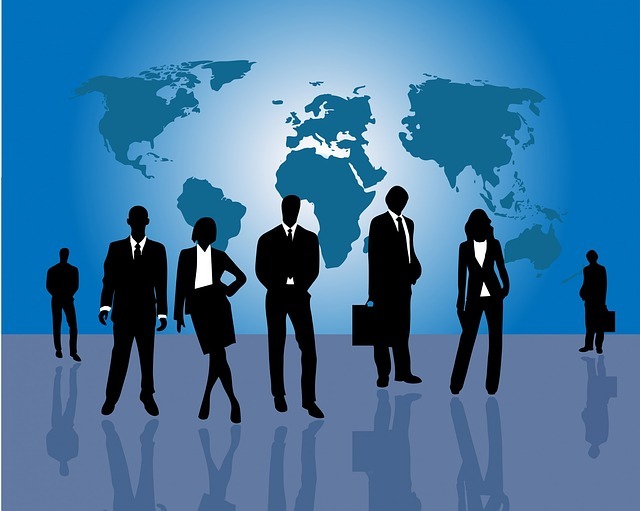 Specifically, there are five things US firms look for from a Canadian professional employer when employing Canadians. A Canadian professional employer can be a great asset for US firms that are expanding across the border. When employing and paying Canadian workers, US companies must have an administrative address established, sign up with the CRA, and maintain the proper accounts with the payroll authorities. This takes a lot of effort and knowledge, so US firms often look to a Canadian professional employer to become their Employer of Record (EOR), which means that the US company’s employees become the employees of the Employer of Record, and thus, much of the administrative headaches are placed on the EOR instead. This leaves the US company with far more time to focus on more important business responsibilities. Learning a whole new set of HR rules and regulations can be very time consuming and can cause undue stress on a cross border expansion. For example, it is common place to have a potential new employee in the U.S. drug tested but in Canada this practice is absolutely forbidden. A misstep such as this could a new Canadian venture with a human rights claim right off the bat. Leave the HR regulations and responsibility with the experts in Canada. A Canadian professional employer will take care of employee onboarding, contract negotiations, benefits packages and are also right beside you if the employment needs to end, ensuring all goes smoothly. Labour and health and safety laws in Canada are rigorous, often complicated, and constantly changing. It can be hard to keep up with the updates in order to stay compliant. Non-compliance can lead to big fines. A Canadian professional employer will have experts on staff to ensure compliance on behalf of US firms. They partner with the appropriate safety boards across the country to make sure Canadian employees are working safely and within the appropriate laws. A Canadian professional employer will have a comprehensive insurance package that will cover you and your employees from such things as theft, errors and general liability so you don’t have to extend your insurance portfolio across the border. They are also already registered with the applicable provincial worker’s compensation board, because in Canada worker’s compensation is a government run program, and take care of the calculation and filing of this government tax. Complying with Canadian taxes can be time consuming and complex. Both federal and provincial taxes must be taken into account, as well as the classification of all employees. Plus, the Employment Standards Act and payroll legislation must be taken into consideration to ensure government standards are met when it comes to paying your employees. You’ll also have to consider benefits, pensions, T4’s and ROEs, and you’ll need to provide the various federal and provincial government remittances in a timely manner. But when you engage a Canadian professional employer, all of this is handled for you, so you can breathe easy and not worry about making any errors. US firms can greatly benefit from Canadian professional employers when expanding their business operations across the border. They will become the employer of record, take care of HR services, ensure health and safety compliance, protect you with insurance, and handle all payroll services. For US companies expanding into Canada, handling payroll obligations can be one of the biggest obstacles. Learning a new legal system, purchasing new payroll software, and meeting administrative requirements are just a few of the hurdles that must be overcome. These hurdles have caused more than a few US companies to give up on their Canadian expansion plans. Unfortunately, by giving up, those companies are missing out on one of the most lucrative global markets. If you've considering a Canadian expansion, don't get discouraged--here are a few tips to help you along. Canadian employment and payroll regulations differ greatly from those in the US. 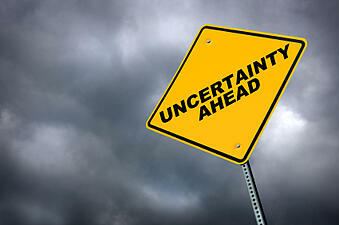 This affects every aspect of your payroll obligations. Everything from worker classification to pre-employment drug tests are treated differently in Canada. Trying to operate the same way you do in the US is a non-starter. To operate in Canada, you have to understand the rules you're required to obey. If you don't the fines and penalties will be substantial. This means that you need to learn an entirely new legal system, based different social and cultural mores. You can choose to do this on your own, investing the time and effort to study the payroll regulations and employment laws. Or, you can work with a professional or specialist that already has training and experience with Canadian payroll regulations. Either way, the responsibility for abiding by Canadian laws rests on your shoulders. Due to the many differences between Canadian and US payroll requirements, your existing payroll software probably won't work in Canada. There are just too many differences, from filing deadlines to documentation requirements. US companies expanding into Canada typically need to purchase payroll software designed for Canadian payroll. 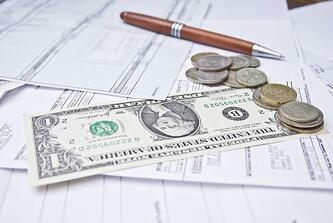 As you probably know, payroll software is readily available, and expensive. You can purchase your own software, and then invest the time and effort to learn how to use it. Another option is to work with a professional that already has the software. Companies that handle payroll will have the latest software, and the cost is shared by all of their clients. This saves you the upfront expense of the software, and saves your staff from having to learn a new system. Before you begin operating in Canada, you need to get all of your administrative ducks in a row. That means setting up a presence in Canada, creating bank accounts, buying insurance, and setting up your accounts with the various government agencies. All of this needs to be done before you can legally start paying Canadian employees. Setting all of this up on your own is possible; a lot of US companies expanding into Canada have done it. It's also time consuming and expensive. If you have any problems along the way, your expansion will suffer delays. The longer it takes to get everything ready, the longer it is before you start bringing in profits. Have you considered the fact that maybe you don’t have to register a business in Canada? Consider this; if you’re hiring a Canadian workforce to benefit your U.S. clients and you will have no financial transactions taking place in Canada then maybe jumping the hoops of registering a business is not necessary. All you may need is an employer of record (EOR) service in Canada to take care of the workforce obligations such as taxation and employment standards compliance. 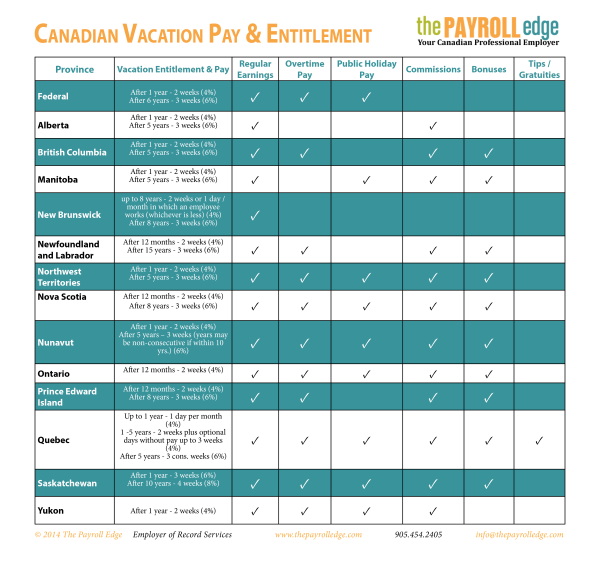 The Payroll Edge can be your EOR, commonly known in the U.S. as a Professional Employment Organization (PEO), so you can expand your workforce in Canada quickly and not have to worry about learning and keeping up to date with Canadian rules and regulations.